Optimize asset efficiency. Reduce downtime. Increase production yield. Leverage Bonsai and deep reinforcement learning to develop automated and explainable energy systems. Add intelligence to mission critical systems to stay within lease lines, maximize extraction, minimize part failure, and reduce downtime. 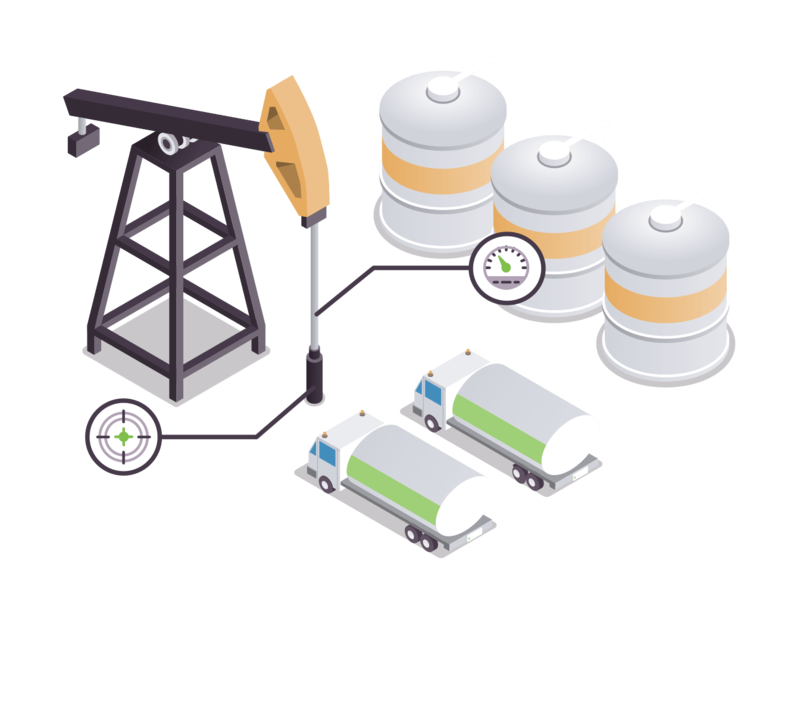 Provide real-time decision support across complex production variables to maximize extraction yield. Optimize turbine controls (including yaw, pitch, angle, and brake) to maximize output at system and farm levels. Work with our team to develop AI models that drive real business impact.